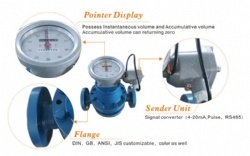 Displacement flow meter and oval gear flow meter are instruments used for the continuous and intermittent measurement and control of the pipe liquid flow ,which are typical of Volumetric flow meter, feature large flow range,low pressure loss, large viscosity range, easy installation, high accuracy and can measure high temperature, high viscosity liquids with easy calibration .the meters are widely used for the flow measurement in the field of petroleum, chemical, chemical fiber, traffic, food industries and commerce, medical and sanitary departments. 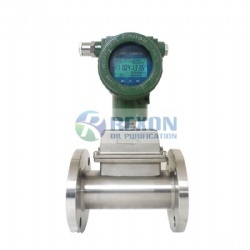 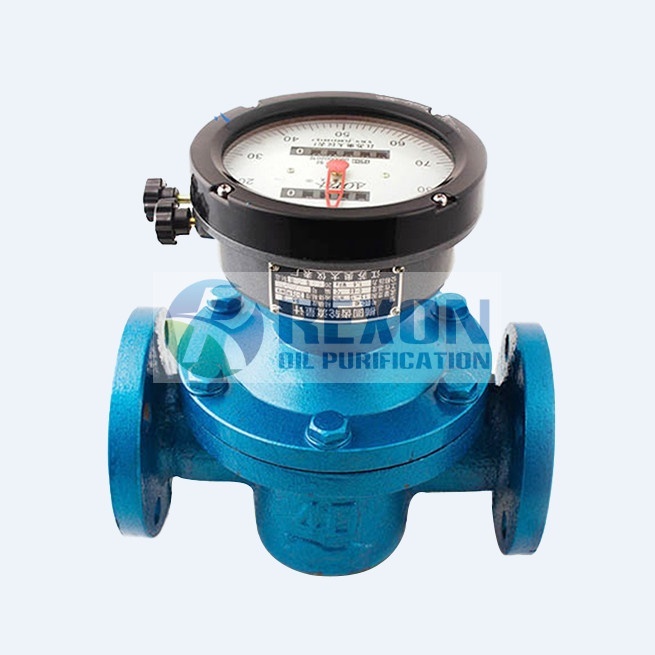 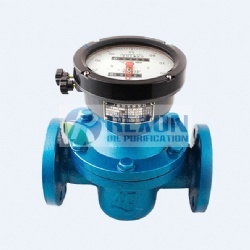 As one of the typical positive displacement flow meter, GOG100 oval gear flow meter is used to measure liquid flow rate with viscosity 2-200mpain pipelines under certain pressure and -20℃-+100℃. 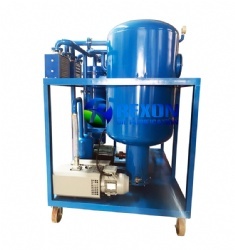 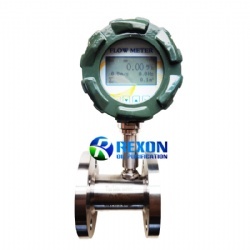 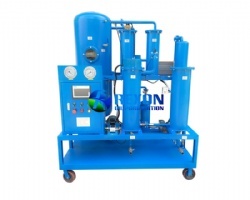 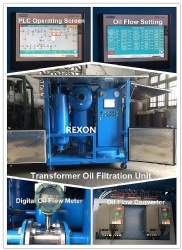 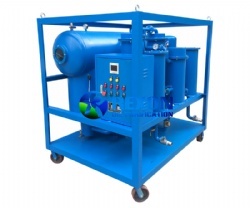 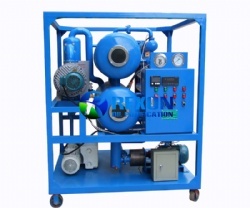 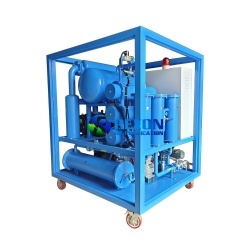 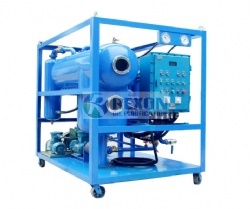 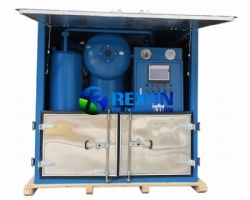 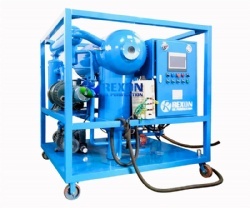 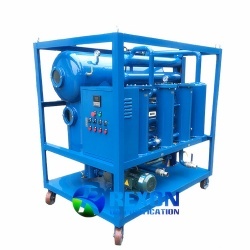 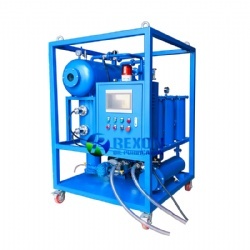 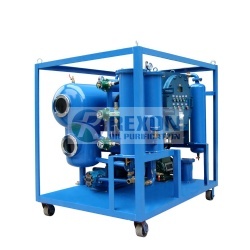 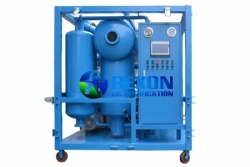 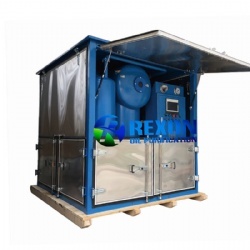 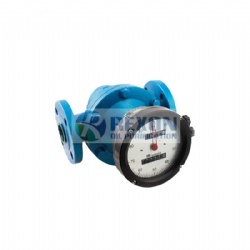 Since it adopts advantage of simple structure, high reliability and accuracy, low requirement for pipes and could accept wide range for both viscosity and flow rate range.In addition, oval gear flow meter is particular suitable for measurement of fuel oil.